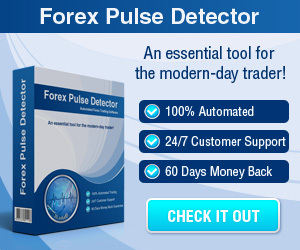 Price Action Trading Videos - Find the best FOREX Brokers, FOREX Bonuses, FOREX Signals, FOREX News, FOREX Rates and everything FOREX related on Forex Directory! Creating the mindset is an essential aspect in Forex Trading. By looking to the left and looking for evidence plus confluences it can give you quality signals one after the other with very minimal risk. In part two you will learn where to enter, where to place stop losses, where to consider taking profit and when to hold on. This is an essential aspect of money management. In part three you will learn the basics of trend and structure trading within the trend of what the charts are saying. This aspect is a key part of trend trading and so structure is key with its analysis. In part four of Price Action Traders Mindset the battle of confronting ourselves and psychology is the topic. There will be a lot of hurdles in Forex learning to trade but overall nothing comes close to a hurdle as this one. 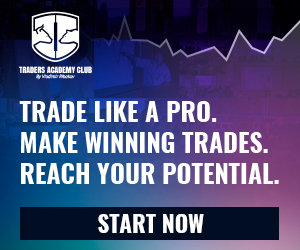 This one can literally make or break a trader, so it is important for you to take notes and understand that Forex Trading is not a game, it is a business and thus needs time to get to your goals and make money. 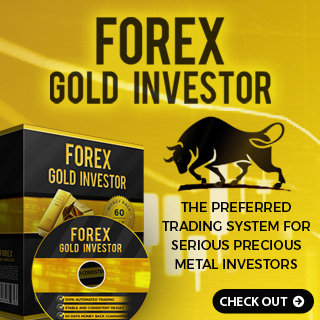 You should have in mind that Forex Trading is not a get rich fast scheme. Creating a belief system is all about doing the due diligence and back testing in order to know if a system works rather than thinking a system works. The belief system keeps you focused on the process in order to be profitable. Updated version of part six of the Price Action Traders Mindset Series. This time you will learn how stop losses give clues to you if looking at price action. Also you can get an overview about the benefits of knowing where other common traders place there stops in the market. In part seven of the series you can take a closer look at patterns in the Forex Market, in particular intraday type patterns on the 1 hour chart such as micro trading channels, pendants and wedges.